That's what Annabel had been all her life. Quiet sister to the vivacious Julia. Plain sister to the beautiful Julia. Plodding sister to the brilliantly successful Julia. 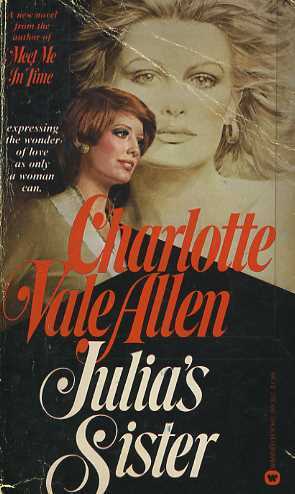 The stay-at-home sister who waited up to hear popular Julia's exultant reports of her daring, sexual exploits.